Look all athletes want to be rock stars and all rock stars want to be athletes. Dillon Danis falls somewhere between athlete and rock star in the world of Dillon Danis. Maybe in the modern world of mixed martial arts, all black belts want to be fighters and all fighters want to be black belts. On June 13th 2016, Danis was called upon by Conor McGregor and his team of coaches to help improve his ground game prior to his rematch with Nate Diaz. Sure maybe Danis had already been working with McGregor for weeks prior, but he was radio silent on social media about his new opportunity. 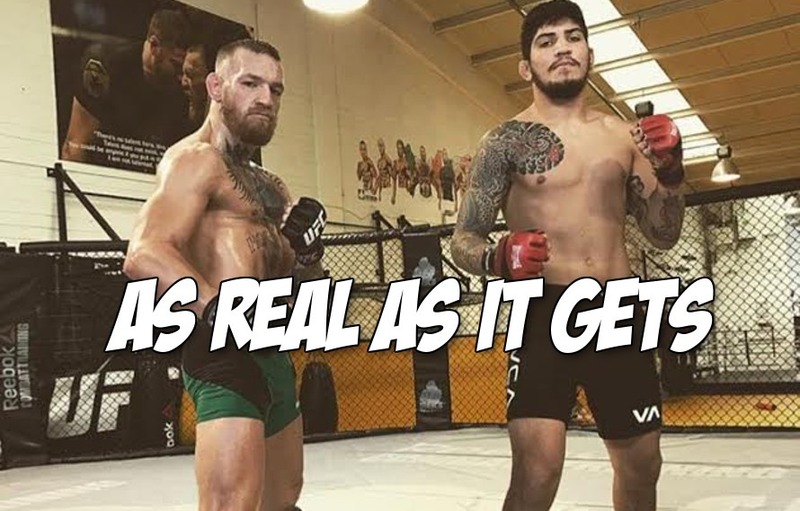 Wait, does Danis think he can beat-up actual UFC fighters? With a 0-0 amateur and 0-0 pro MMA record to his credit, since budding up with Conor McGregor personality has morphed into C-Mac Light on Instagram. Prior to working alongside McGregor was just your everyday Marcelo Garcia black belt with multiple gold medals at ADCC, No-Gi Worlds and the Pan Ams. In the world of Jiu Jitsu, Danis’ credentials are top shelf. Now look at the caption of Danis’ Instagram post “what you gonna do.” With his first Instagram picture since he began working with McGregor, has The Notorious one’s pseudo gangster persona already started to rub off on an impressionable Danis? Is Danis the Ultimate Instagram UFC fighter? Let’s investigate! Translation: Fighting MMA leads to a life of organized crime? Translation: Wait, is that a replica belt? Why are you posing with McGregor’s belt? Does Conor know you did that? Translation: Can you just take a MMA fight already?